WhatsApp encrypting almost all of your and your friends messages while you are talking with each other. The system changing encryption at different times and they notify you that your contact’s security code has changed. There is nothing wrong with this since it is about your security and privacy. 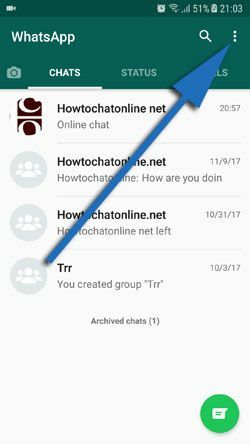 Your each chat on WhatsApp have different security code. This notification informs you that the encryption code has been changed and your chats are in safe. 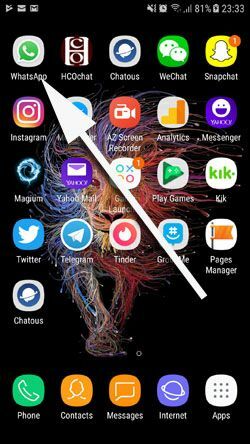 If you don’t want to get these notifications on your Android Phone, there is the tutorial for you to disable this option. Please let us know if you have any question regarding security notifications. We are going to respond you as soon as possible. What will Happen if You Disable Security Notifications? 2-) Tap three dot menu of the application where is located top right. See the location of the three dot at the picture below. You are done! 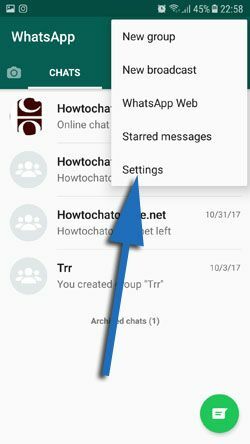 You will not get any security notification from WhatsApp now. Actually it won’t happen anything. You will not get notifications only. Since your privacy is WhatsApp’s first goal, your conversations still be in secure and the encryption of your conversations will go on. If you have any questions regarding security of WhatsApp, you can ask us through our Q&A service.